Celebrated photographer and poet Rebecca Norris Webb joins our panel of judges for this year’s open submissions project. Rebecca Norris Webb has published five photography books, including most recently Memory City (with Alex Webb) (Radius Books/Thames&Hudson, June 2014) and Alex Webb and Rebecca Norris Webb on Street Photography and the Poetic Image (Aperture, May 2014). 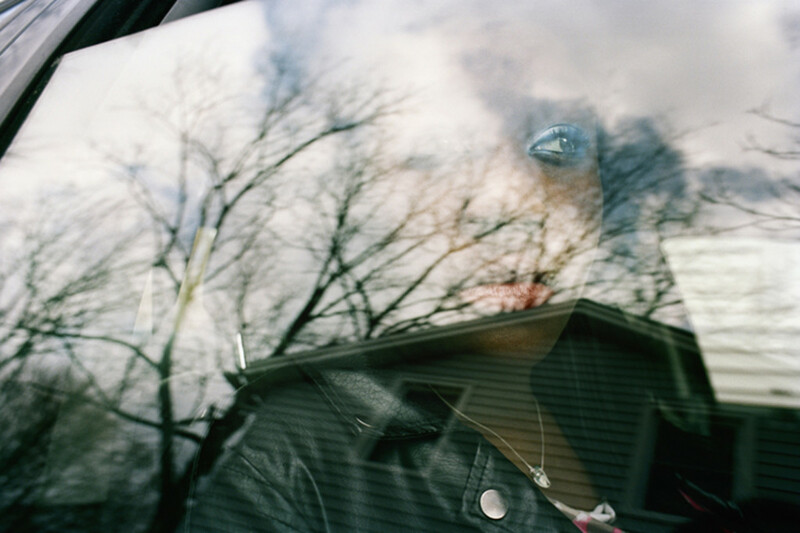 Originally a poet, she often interweaves her text and photographs in her books, most notably with her third book, My Dakota — an elegy for her brother who died unexpectedly — selected as one of best photography books of 2012 by PDN, Photo-Eye, and Time. Her work has been exhibited internationally, including at the Museum of Fine Arts, Boston and Ricco/Maresca Gallery, NY. Her photographs have appeared in The Guardian, The New Yorker, Time, Le Monde Magazine, and the International New York Times. Rebecca teaches workshops with Alex for museums, arts organizations, photography festivals, and universities around the world.